You are here: Home / Blog / How to Choose a Professional Web Design Company? So, as you have decided to go beyond your brick and mortar store, and explore the business opportunities offered online, it’s time for you to find a professional web design company that stands out from the crowd. But how will you find a reliable Web Design Company in Ireland? What are the traits of a professional Web Design Company? How do you know, which company is better than the other? How will you know, whether a company specialises in ecommerce website design and development or not? These are some of the most common questions that a business owner faces before going online. If you don’t know too much about the web, this article will give you an insight of what to look for in a web design company. Along with the 3 most important traits mentioned above, another crucial aspect to consider is the strength of a design and development team. For instance, if one person were to build your house, the outcome would be slow. A team of experienced professionals is required for on-time completion of the project. Similarly, when creating an ecommerce website, you need logo designers, graphic designers, programmers and SEO experts to ensure the website is developed in the best way possible. A company’s portfolio is the best way to judge a company’s strength. 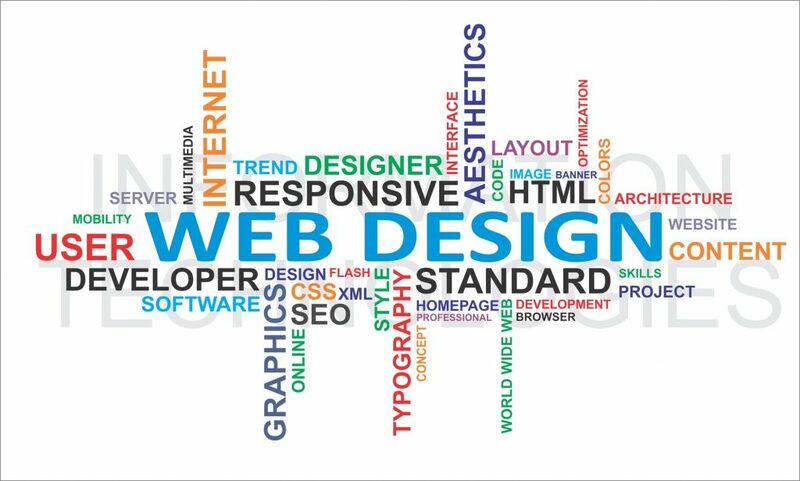 Moreover, it will also help you ascertain whether a web design company can develop the types of solutions that you want. There are chances that the company may not have a website built exactly like the one you are looking for, but be sure to confirm that they possess expertise in the types of features or functionalities you need in your website. Customer service is another decisive factor to consider before you hire a web design company. Ensure the company you hire answers your calls, and offers maintenance and support round the clock. It is important to find out if your web design company offers maintenance / support contracts for your new website. It’s always useful to communicate with other clients who have worked with the company before. Ask your company to provide you some references so that you may be able to call them. If nothing else, this will give you the security to know that you took every measure in being sure that the company you selected is the right company for the job. In the age of smartphones, a website has indeed become a necessity instead of a means to drive greater traffic. We, at New World Digital, one of the best website design companies in Ireland, offer beautiful and effective web design solutions for small and medium level enterprises. With the vast experience, our competent developers create customised websites to promote your brand effectively while bringing success as well as online sales. Here at New World Digital, we have been been involved in over 100 web design projects, all of which rank on Page 1 of Google for relevant search terms.